In this installment of the vCenter Server Virtual Appliance guide, we’ll cover getting the appliance into your virtual environment. Since this is a virtual appliance, the setup is much easier than the Windows vCenter Server. A Windows Server and SQL database will not need to be provisioned and configured as most of this work has been done for us by VMware. 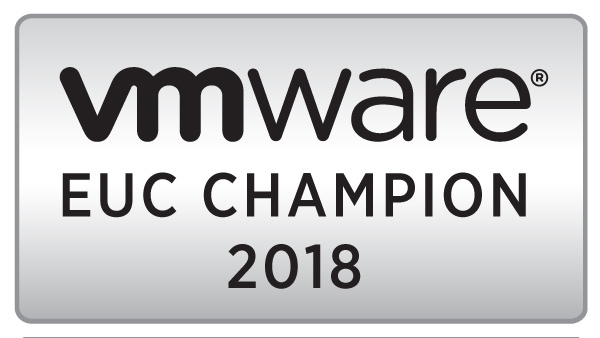 VMware provides the vCenter Server Appliance as an OVA file that contains the .vmx, .vmdk and other files that the virtual machine needs to operate. In order to use this in any environment, it will need to be imported. Select the vCenter Server Virtual Appliance file that was downloaded from myvmware.com and click Next. Note: The file extension of the appliance can be OVF or OVA. OVA includes everything needed to deploy the appliance in one file. Enter a name for the virtual appliance. This will be the name that shows up in the vCenter Inventory. Select the datastore that the appliance will be stored on. For new installs, this may be local storage. If you want to preallocate space for the appliance, the Disk Format screen will allow the format to be changed to Thick or Thin Provisioning. Map the Appliance network adapter to the correct virtual network. In new environments, this will probably be VM Network. Review the summary of deployment settings. Click finish to begin the import. If you want the appliance to power-on once the import completes, check the “Power on after deployment” checkbox at the bottom of the screen. Depending on your network connection to your host, this could take a few minutes. It also makes a good place to take a break. Part 3 will cover the basic setup of the appliance such as setting the timezone, network settings, and preparing to run the setup wizard.